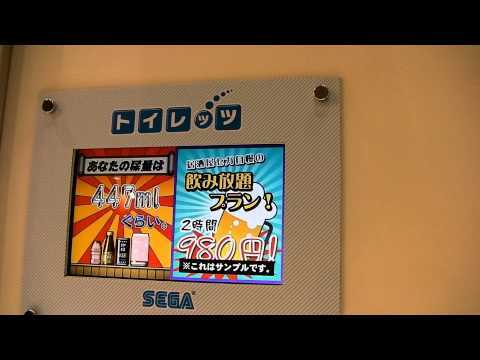 The video that we came across this weekend is titled “Kraft Store Kiosk Scans Your Face Then Knows What to Feed It”. 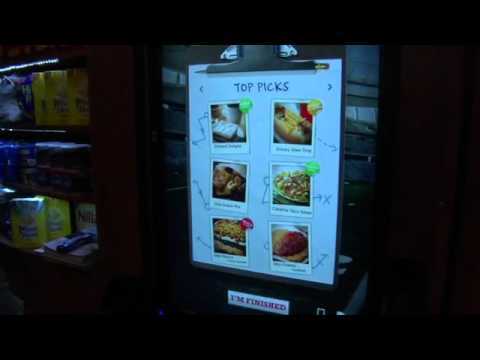 When you look at the video you’ll notice that the interactive software allows users to choose food recipes based on items on the shopping list. For some reason I really like the design of the interface and I like the way you can add items to your mobile phone. The really good twist to the solution is the ability to receive a free sample to feel and taste the experience – how awesome is that!! !